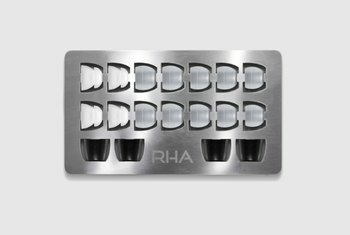 You create your own custom molds, which are designed to fit inside your ears perfectly and comfortably. The seal is excellent--and as a result, noise isolation is impressive. 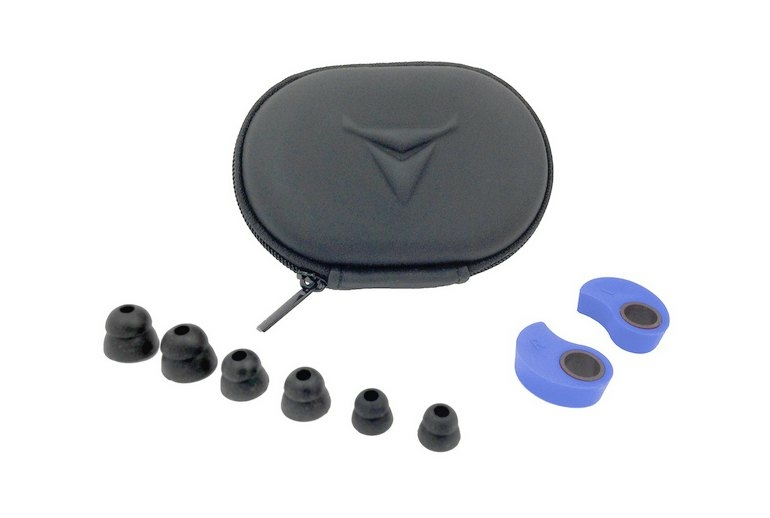 The Contour earphones come with a nice zippered clamshell carrying case. Sound quality is not great; the bass tends to be bloated and detail is lacking. The tangle-free cord, can, in fact, get tangled. The buds themselves are made of a thin plastic and may feel flimsy. If you endured braces at some point, then the term "custom-made" has a special meaning for you. 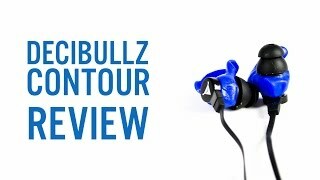 In the world of earphones and the problem of countless ear shapes and sizes, Decibullz enters the scene with molds you create right out of the box for your unique ears. You leave the ear molds in a cup of near-boiling water for about five minutes and wait for them to cool down a bit. 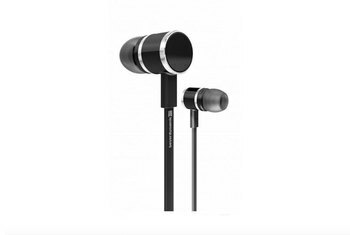 You place the molds on the ear buds and then fit them to your ear. The result: an exact fit. The perfect seal means that the earphones won't fall out. Bundled accessories include a one-click remote and microphone, a carry case, and three silicon tip sizes. [T]he true standout of the Contours is its isolation, or ability to block ambient noise. 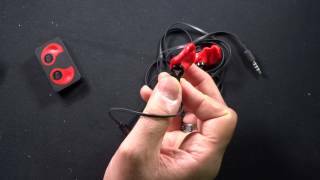 The custom ear molds and double-flange silicone tips should provide plenty of buffer to stop most sounds from the outside world leaking in and disrupting your tunes. 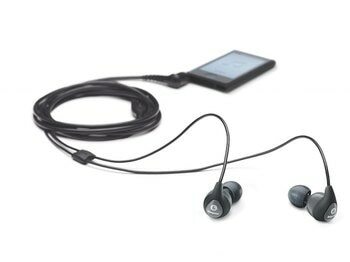 The ear bud part goes pretty far into your ear to seal out the sound. It feels a little like you have an ear full of water. The moldable part is there just to hold it to your ear. But since ears are flexible, and will move as I move, I have to keep adjusting them during working out. It's not a deal breaker, just annoying. 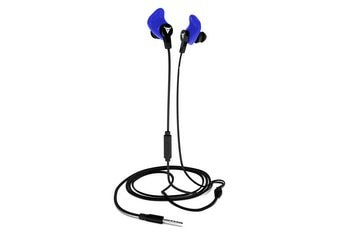 While the ear molds themselves feel fairly sturdy once they’re fully cooled, the ear buds themselves don’t feel as solid. The cable is somewhat flimsy and the buds themselves seem to be made of a very thin plastic, though this does also help to keep them light. The...Earphones have almost everything going right for them. 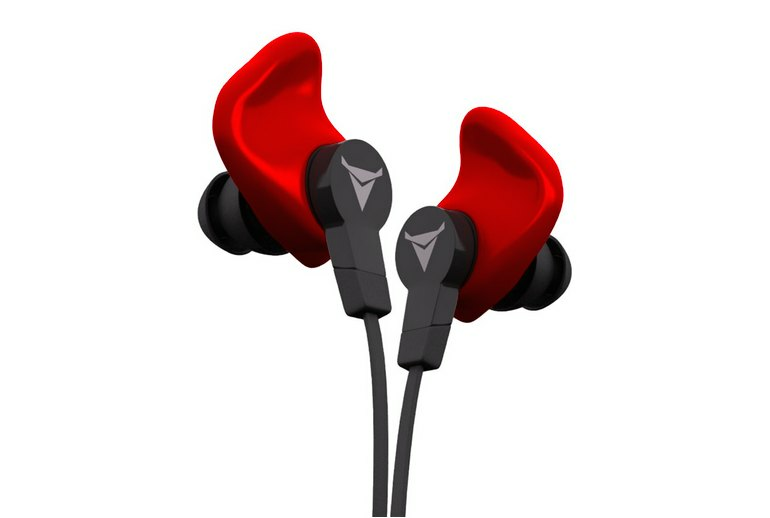 They feature an imaginative and unique design that captures the best features of custom molded in-ears that would typically cost hundreds for only $60. I simply don’t know of anything else on the market that is this easy to get a perfect fit with. 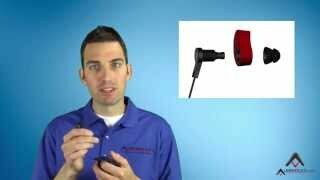 Speaking of volume and sound quality, the Decibullz provided loud, clear, and rich audio output. I only made one call with the Decibullz on since I never really make calls while running or working out. The caller said I sounded just fine. Once the ear molds were shaped to my ears, they were ready to use. They are surprisingly comfortable and, once in place, stay in place. 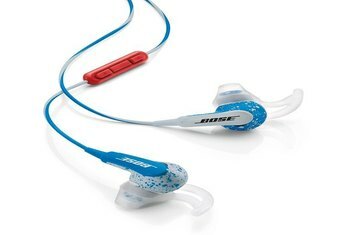 That’s especially important since the company is targeting these headphones to athletes. 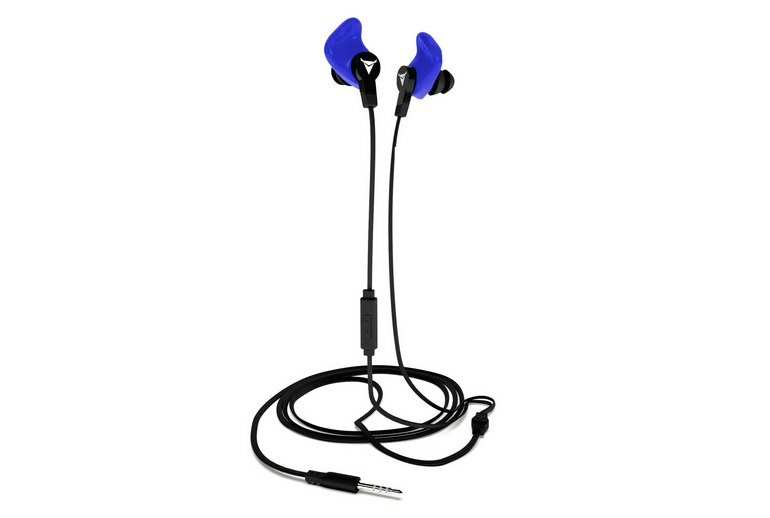 [The molding component is] similar to a football mouth guard for your ears. This makes the fit absolutely incredible. They stay in just like they are supposed to. If you don't like the fit, you can always remold these again.